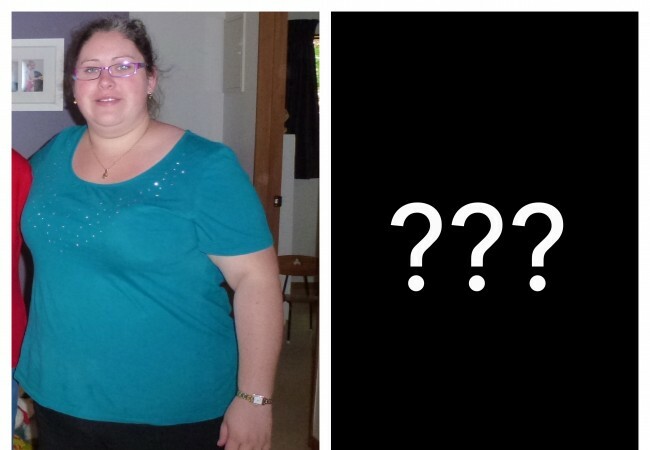 6 Comments on What if I hadn’t had my gastric bypass? A thought crossed my mind the other day, one that I really didn’t enjoy thinking about or pondering. Clearly I must love punishing myself because I’ve written a whole post about it for you, my wonderful readers. That thought was, where would I be now if I hadn’t had my gastric bypass? The first and most obvious thought is what would I weigh now, two and a half years after my bypass? I hate to think and to be honest it’s really hard to guess. If there was one thing I was exceptionally good at in life before, that was putting on weight. The highest weight I’ve ever seen for myself is 132 kilos or 291 pounds. Going by my previous history I think I could have put on anywhere up to 30 kilos or 66 pounds, so I would estimate I would be weighing in at about 160 kilos or 320 pounds. My highest weight was the point where I felt I had reached my personal limit of physical comfort but who knows where I would have ended up without my gastric bypass. Then I thought more about my life in general. I imagine I would have had or have been trying to have another baby by now. Having my weight loss surgery meant I had to wait a couple of years before I could think about having another baby and we’ve found more reasons to put it off but we never intended our little guy to be an only child. I do wonder though, if I had had another baby how that would have panned out. I had complications at the end of my first pregnancy and ended up having to have a c-section, being morbidly obese gives you a greater risk of these things happening. Who knows how that would have turned out? What about my work situation? I was still a stay at home mum with my little guy when I had my bypass and then I returned to work about three months later. I don’t know that I would have had the confidence or that my job hunt would have worked out as it did had I been even bigger. While I hate the fact it exists discrimination against bigger people is a very real thing and that probably would have affected my job hunt. Not only did I go back to work but then about 15 months after I went back to work I applied for the job I wanted in the industry I had been really wanting to get into on a complete whim. I ended up getting the job and couldn’t be happier how my work situation has worked out. I really don’t think it would have turned out the same had I not had my gastric bypass. Melissa Loses It wouldn’t exist! My blog has been a huge part of the last 18 months of my life. It took me months of planning, creating content, refining the website and setting up Melissa Loses It’s social media to even get it off the ground. 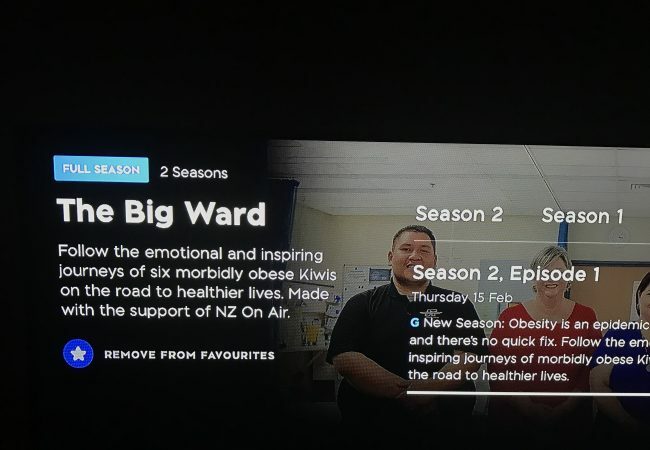 It has been a really great outlet for me being able to share the experience of living a post gastric bypass life and lets me get my tricks, tips and huge realisations out there for others to take advantage of. Since Melissa Loses It has been around I have had messages from people saying how much they appreciate what I’m doing and letting me know how it’s helped them. I’ve connected with other bloggers and made lots of new friends through it. My blog has been one way I’ve grown so much personally and I get so much enjoyment out of it. I have learnt so much about my body, it’s cues, what I need to survive and be healthy and how my brain influences hunger and what I think I need. Physically I’ve come to appreciate that my body is capable of so much more than I ever gave it credit for. Who ever thought I’d end up really enjoying running and completing a half marathon? Not me! I hate to think how my health would be and what damage I would have continued doing to my body had I not chosen this path. Sitting down to think about this passing thought was interesting. I really hate to think where I would be if I hadn’t had my gastric bypass which helped me to finally get on top of my weight. My weight was starting to spiral out of control and I truly believe I have added years back onto my life by getting down to a healthy weight and making the lifestyle changes I needed to in order to maintain it. If you have had any kind of bariatric surgery have you considered this question? Did you hate the thought of where you would have been now without it or were you a bit more accepting of the possibilities and thought of the things that would have been good regardless? Hey Melissa – another great post and one that I too don’t like to think about because it scares me where I would have been. My highest weight pre-surgery was 125kg. At the rate I was putting on weight I would think that maybe 15 kilos or more heavier than I was. My confidence too was at an all time low and I was struggling immensely on a physical level. My ankle had been reconstructed twice and the damage to my hips and knees was leading towards surgery in the future also. The thing that scares me the most is how present I would have been in my son and husband’s lives, and how present I would have been in my own life. I had assumed the role of letting the world continue on around me as I became less physically able to meet life’s challenges. Reflection on what would life be like or where would I be, if I hadn’t had the surgery, is a good wake up call and makes me grateful, every day, that I did make that call. Thanks for your great comment Nerida. I think it is really easy to forget just how far we have come and while we have lost a lot of weight it’s amazing to actually sit and take stock of everything we have gained. So very true and it’s important to ongoing maintenance I think to take stock and remember why we chose this path and where we would have been had we not made that live saving decision. 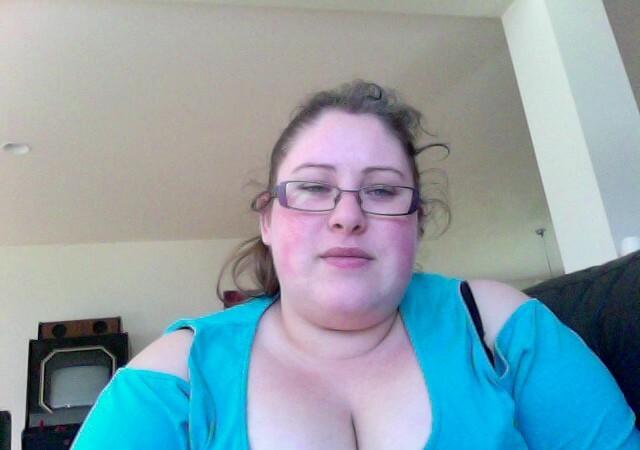 I came across your blog as I prepare for my gastric bypass on 12/17. I’m 58 years old this week, and hope for health and longevity to enjoy my new husband and grandchildren for many years to come. Thank you for journaling your journey. I’m beginning with your top 12, excluding the skin excerpt, as that is a big concern for me. Baby steps to a new beginning. Hello Cori, good luck with your upcoming bypass. I’m fairly certain you will get far more out of your bypass than you imagine! Good luck Cori for your surgery.